Box Feeder is one of feeder’s equipment’s which balances rations the materials that you feed in. By adjusting the height of flashboard and the speed of conveyor belt, it will control the quantity of feed-in raw materials, and crush the large soft mud. 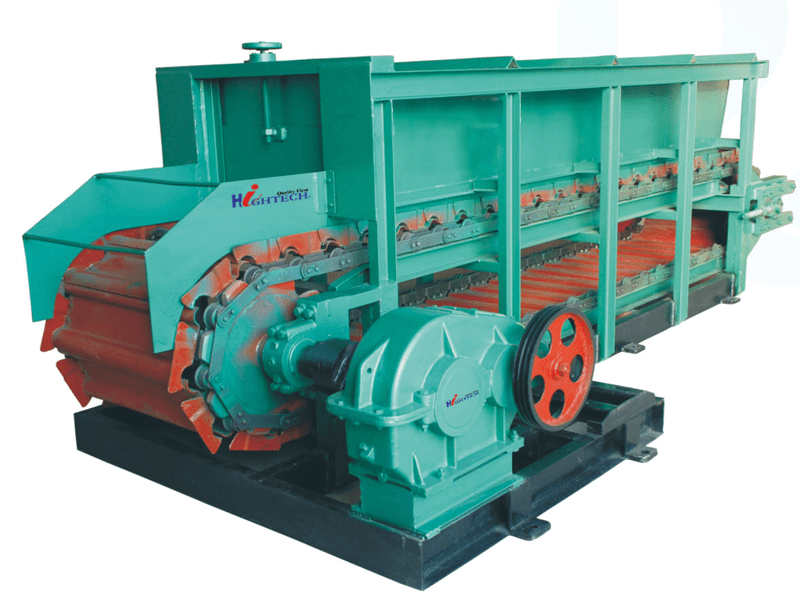 Our company has chain board box feeder (Apply to big block materials feeding evenly), Belt conveyer box feeder (Apply to small practical materials feeding evenly), step-type plate belt feeder, step-type belt conveyer box feeder, continual belt conveyor box feeder and other form and specification box feeders which can apply for different material and specification Vacuum Extruder.